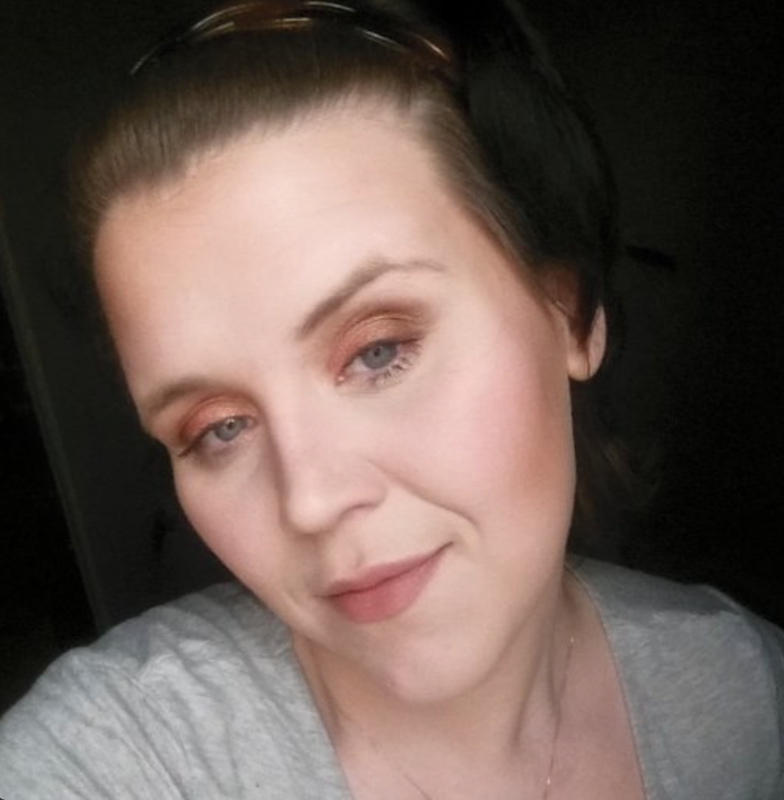 My Name is Meli and I have been blogging about Makeup for five years now on Youtube but recently I decide to use this blogging page as a way to blog about my other hobby which is books. I have been an avid read since the age of 7. I actually use to spend all of my allowance as a teen on romance novels at the local thrift store. Seriously, if you had known me as a teenager, you would have known a very romance novel, book loving, shy teenager. But I think the thing that meant the most to me when searching for a new book, was that magical feeling I always got. That feeling of, this is an amazing story and how will I be able to stop reading it when its finish. Why? because I wanted to live in this book, kind of excitement . So maybe that's a little bit more information then you needed to know about me. But I think this information, will help you to know me better and why I love books so much. Great stories are why I also created this blog because I love sharing these things with my friends. So now that you know a little bit about my love of books. I would like to ask one simple favor, that if you can, please just share my blog. But your probably asking yourself why? Well its simple for the love of a great new book. I want to share my book loves with more people and have them fall in love with the same books as me. So these are the reasons I am asking you to please kindly pass my blog along to others if you can. I would like to also add that right now, I am only able to do book reviews on books that are currently out and available to the world and some of them might be extremely old books. You may be asking yourself, well why is she sharing this. Well for one, I notice that not all of my blogs, that are about older books are read. But another reason for this, is because it might be a book I love dearly or it might be a book that I believe I have written an Unique review on. It also sometimes is because I believe certain great books go unnoticed when they need to be seen and so does the amazing author. So if you have stuck with me this long in the blog. I want to thank you so much for your amazing support and please once again, please share my blog. Also I would like to add if a Book PR manger is reading this, all of my Social media is always listed below and I really love reading hand printed books.